The newest addition to the AquaFirst family of Above Ground Pool cleaners! 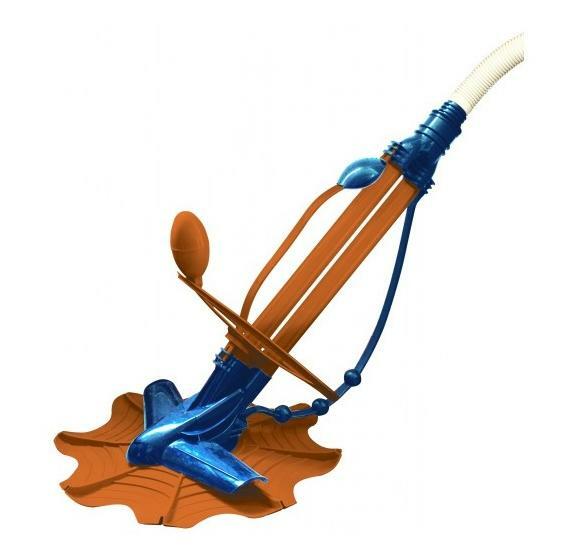 Our precisely engineered Aquafirst Nemo™ will clean any pool regardless of shape or depth. It works on all pool surfaces: vinyl, concrete & fiberglass. Simple and reliable, Aquafirst Nemo uses your pool’s existing filtration system and runs when your pump runs to remove dirt, twigs, leaves and debris from your pool. With its random cleaning pattern powered by the pure flow of water, this cleaning dynamo frees you from chore of vacuuming! Since there is only one moving part and there are no gears or wheels to replace, Aquafirst Nemo™ will give you years of maintenance free operation. Simply plug the unit’s hose into your skimmer and Aquafirst Nemo™ effortlessly cleans your pool. The unit is quick and easy to install. Designed and manufactured by Blue Wave® Products this quality cleaner is built to last. 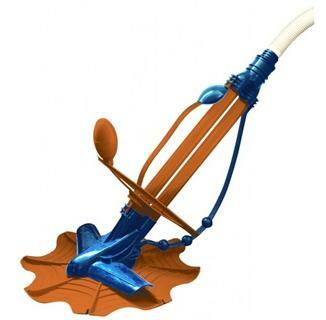 Enjoy your pool more and end the drudgery of vacuuming with the Aquafirst Nemo™. 1-Year warranty.